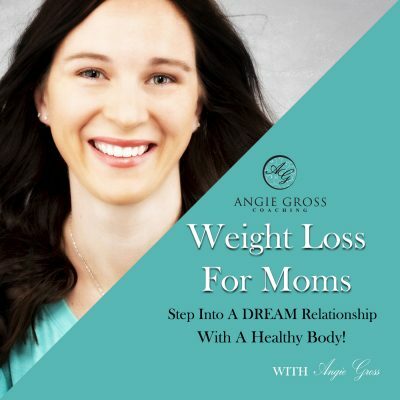 Welcome to the 69.1th episode Weight Loss For Moms. In this episode I talk about once you achieve your goal what is the next step? I also talk about how to deal with urges when they come up so they don’t feel like you are depriving yourself but empowering. How to leave an iTunes rating or review for a podcast from your iPhone or iPad. If you have a PC you can download the podcast app for free on your computer. The same instructions apply.